The Exhaust gas or flue gas is emitted as a result of the combustion of fuels such as natural gas, gasoline, petrol, biodiesel blends, diesel fuel, fuel oil, or coal. According to the type of engine, it is discharged into the atmosphere through an exhaust pipe, flue gas stack, or propelling nozzle. It often disperses downwind in a pattern called an exhaust plume.. The Tube Size Is: 2.5" Diamter, The Thickness Of The Tube Is: 1.5mm. 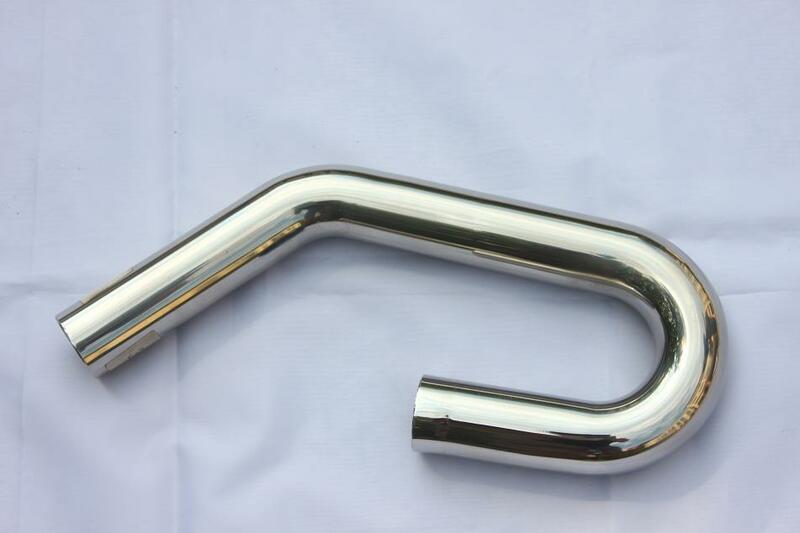 Looking for ideal Stainless Steel 304 Tuning Exhaust Pipe Manufacturer & supplier ? We have a wide selection at great prices to help you get creative. All the High Flow Tuning Exhaust Pipe are quality guaranteed. 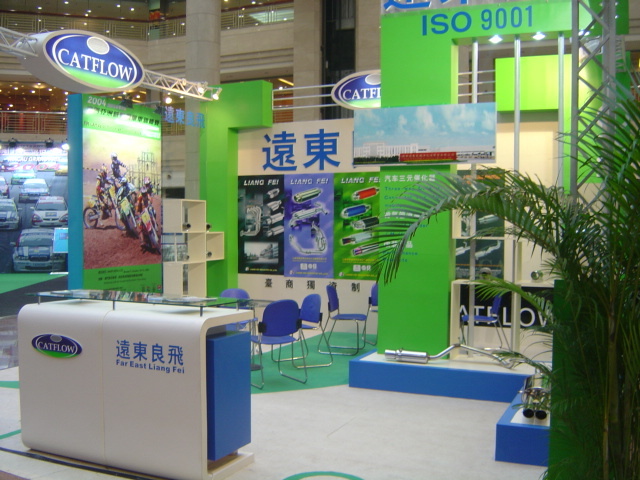 We are China Origin Factory of Tuning Exhaust Pipe for After Market. If you have any question, please feel free to contact us.